Have you even given a second thought to the four pieces of rubber wrapped around your car’s rims? For the majority, probably not, in fact a quick poll here at EFTM HQ revealed most of us don’t even know what brand is fitted to our vehicles. 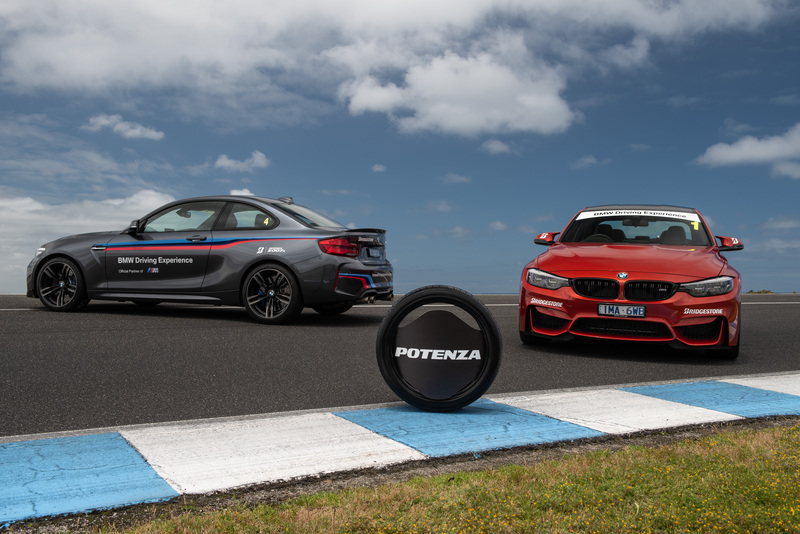 Bridgestone recently sent me down to the Phillip Island Grand Prix Circuit where it was showcasing a new flagship tyre. But the day also rammed home how important it is to appreciate the ins and outs of one of your car’s most important assets. Bridgestone employs 140,000 people worldwide in 180 plants and has 14.5 per cent of the market. The Japanese tyre company covers the needs of not just cars but trucks, buses, aircraft, golf carts and the mining industry. Also, being a worldwide Olympic partner, the brand develops products for Paralympians including rubber soles for prosthetics plus gloves for wheelchair sports. 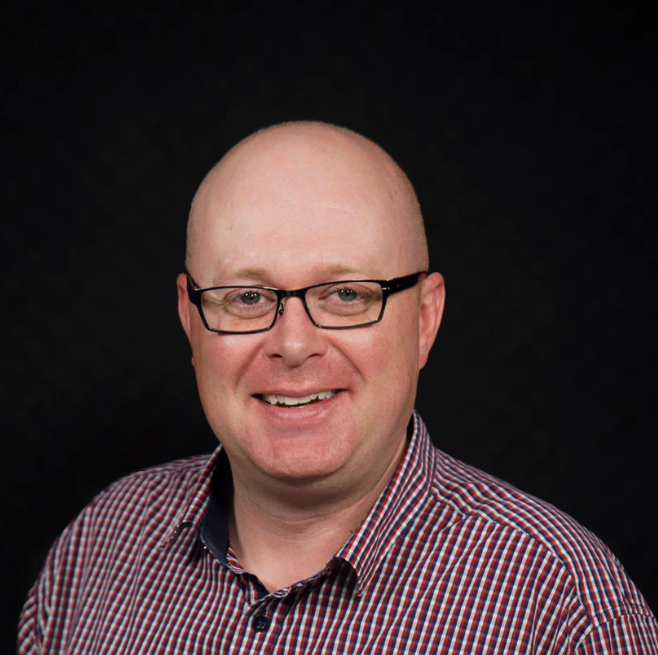 The Australian market share sits at 18.2 per cent via 530 plus retailers. In conjunction with New Zealand that accounts for around 15,000 employees. Local manufacturing in South Australia sadly ended back in 2010. But since 2006, 191 Bridgestone Select stores have opened, with a major refresh for store appearance and experience on the way soon. 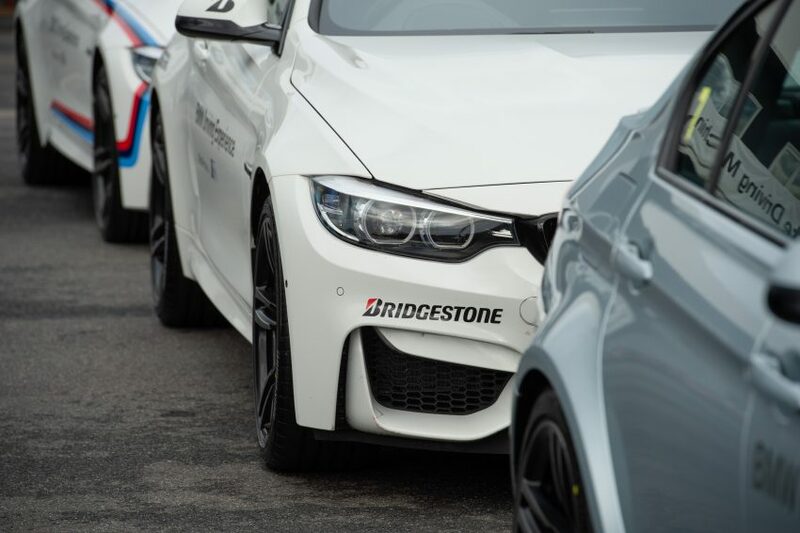 Bridgestone has a four-tier line up that spans Comfort, Prestige, Economy and Sports. There’s also an extensive 4×4 and SUV range. But my focus today is on the Potenza S007A, a true high-performance tyre that is fitted as standard to some very exotic cars indeed. The company also owns the brands Supercat, Firestone and Dayton. 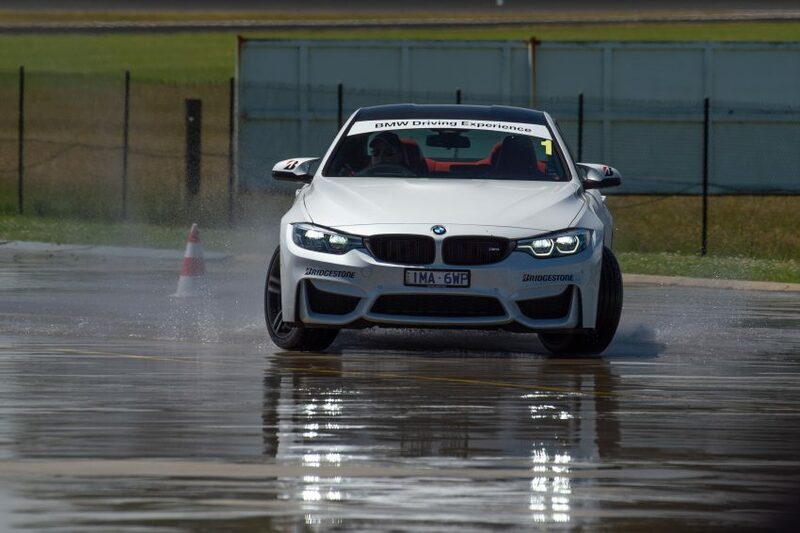 To really give this tyre a thorough going over, the BMW Driving Experience team was called upon to test performance. 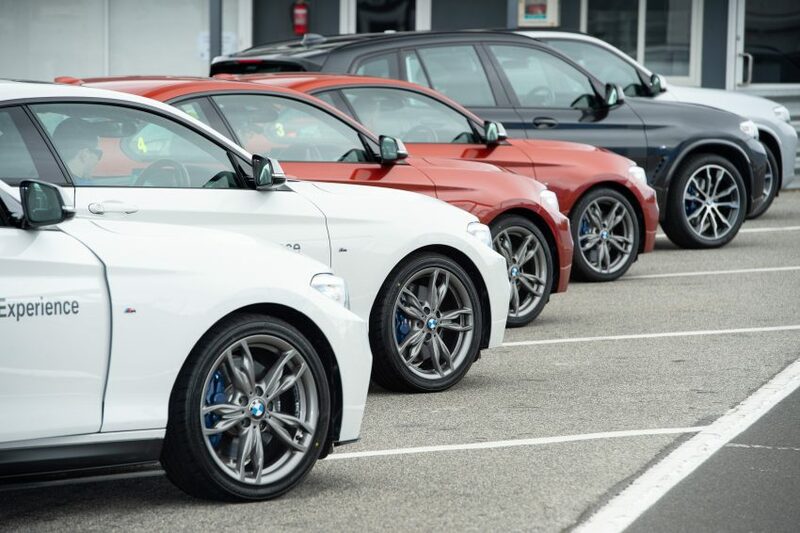 Since 2015 this group of professional driving instructors have been using the Potenza S001 and RE050A on its fleet. But after the switch to the new hero in the range, the team is seeing a significant increase in tyre life. Given the way the cars are driven, as you’ll see in my video, any improvement in longevity is a true indicator of performance and capability. 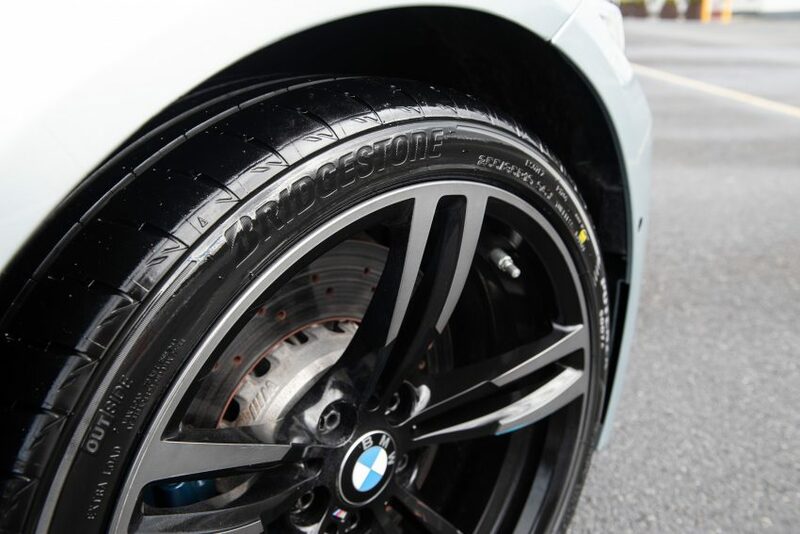 The tyre itself features what Bridgestone calls a ‘Nano-ProTech’ compound. It’s soft at a microscopic level but relatively hard to touch, think of it as sitting between a sports tyre and a slick. Depending on the size of the tyre even Kevlar, or what is known as a Kevlar flipper is used where the tyre connects to the rim. The whole point of any new tyre is to improve performance in key areas such as braking, wet and dry handling and as mentioned durability. The S007A is able to take larger forces and spread them more evenly across the surface of the tyre that contacts the road, which averages around the size of a hand. Bridgestone uses a technology called “Ultimat Eye” that allows developers to visualise the actual contact patch of the tyre. 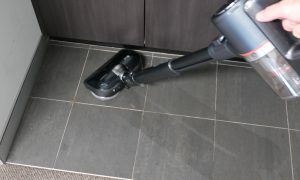 This is done via simulation and indoor measurement tests. Physically seeing what the small contact area of the tyre is doing at high speed, cornering or braking is obviously normally hard to do. This process is done at a number of levels, including running it over a drum device with embedded sensors, computer simulation and designated surface sensors on a road surface at the proving ground. The end result is essentially a way of mapping what parts of the wheel are most in contact with the ground in various surfaces, how water is being channeled away plus how heat and pressure build up under braking and cornering. This really allows designers to far more accurately design the appropriate tread pattern and overall construction of the tyre. 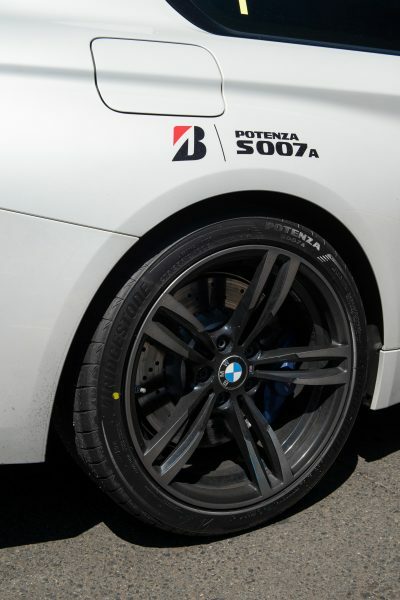 Bridgestone claims that the Potenza S007A has come so far it can reduce lap times by 2.5 seconds over the S001. This is based on one of its internal test drivers using a BMW 328i at the Thai proving ground. 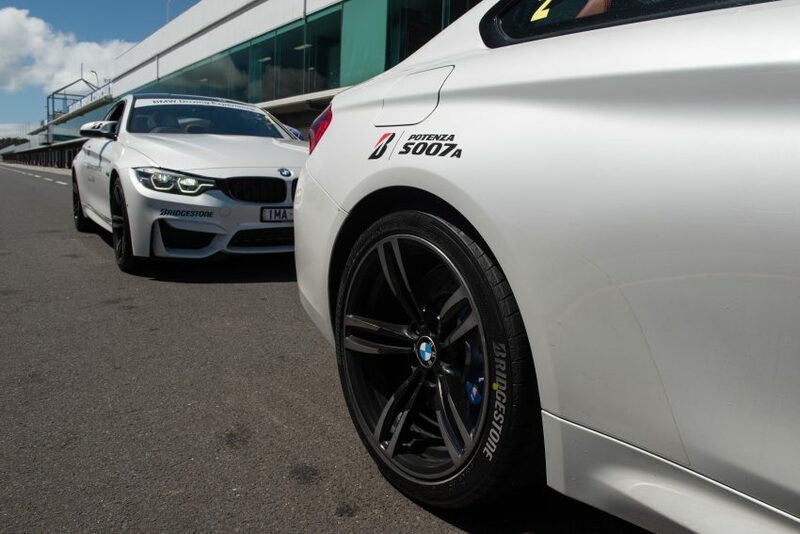 At Phillip Island we were given the chance to experience the two tyres in a braking challenge in BMW M2 and M4’s. At a speed of 80km/h the instructors asked us to jump on the anchors as hard as possible while approaching a set of cone obstacles. Steering while applying full brake pressure is rarely done in the real world, but it does showcase just how advanced ABS and stability systems are these days. 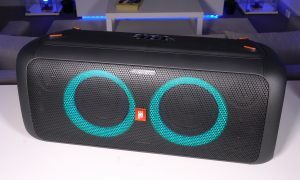 It also demonstrated the key differences between the S001 and S007A. 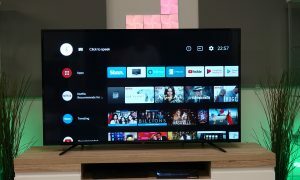 There’s a lot more tyre screeching and smoke produced from the S001’s, plus turn-in and sudden changes in direction are not as comfortable or nimble as the new range. In fact, the S007A’s were mostly silent even at some pretty high speeds and under demanding braking condions on the Phillip Island course all day. Should You Care About Tyres? After sitting through the ins and outs of how tyres perform I can guarantee the answer is absolutely yes. Putting aside the exclusive nature of this premium sports tyre, when it comes to replacing your set of rubber it’s very important to try and avoid cutting corners. Ideally you should simply replace the tyre with the original one intended by the manufacturer. In many instances your tyre has been specifically designed for the way car drives. For example, a Hybrid vehicle really requires an Economy-style tyre to maintain the intended fuel saving advantages. SUV’s, 4×4’s and prestige cars all have their own particular needs. Try, if you can, to at the very least stick to the big brands, tyres are just as important as your brakes and airbags in my opinion. Bridgestone has spent a bucket load helping to deal with the 50 million tyres discarded in Australia each year. Via recycling schemes, it has diverted 100,000 tonnes over the last 20 years from landfill. 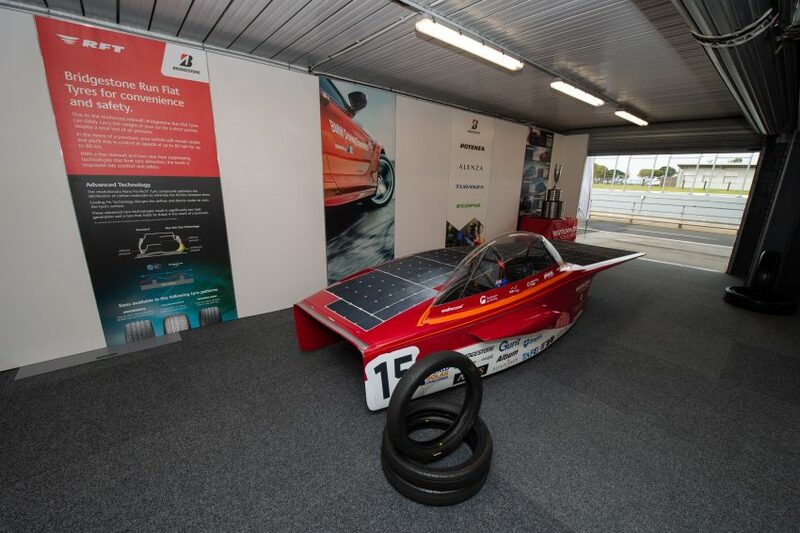 It supports the World Solar Challenge that recently saw a team from Western Sydney University beat the world in the US with their own solar car design. Plus, for 30 years the Leukaemia Foundation has benefited from Bridgestone’s support. In fact, the brand has many initiatives up and running outside of its core business which is probably why it has been awarded the Reader’s Digest “Most Trusted Brand” award five years in a row!